2. The steps of respiration occur in different parts of the cell. Where in the cell does glycolysis occur? 6. When oxygen is present, pyruvate enters the Krebs cycle. Where in the eukaryotic cell does this occur? 8. Which of the following is not true of the location of the electron transport system? 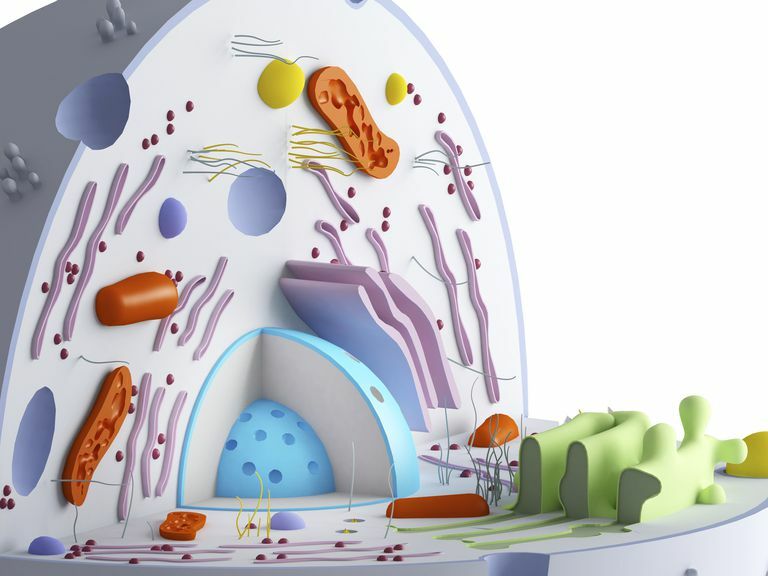 It may be found in mitochondria in animal cells. It may be found in the cellular membrane of animal cells. It may be found in chloroplasts in plant cells. It may be found in the plasma membrane of bacteria. 9. Which is more efficient in terms of producing ATP from glucose? 10. 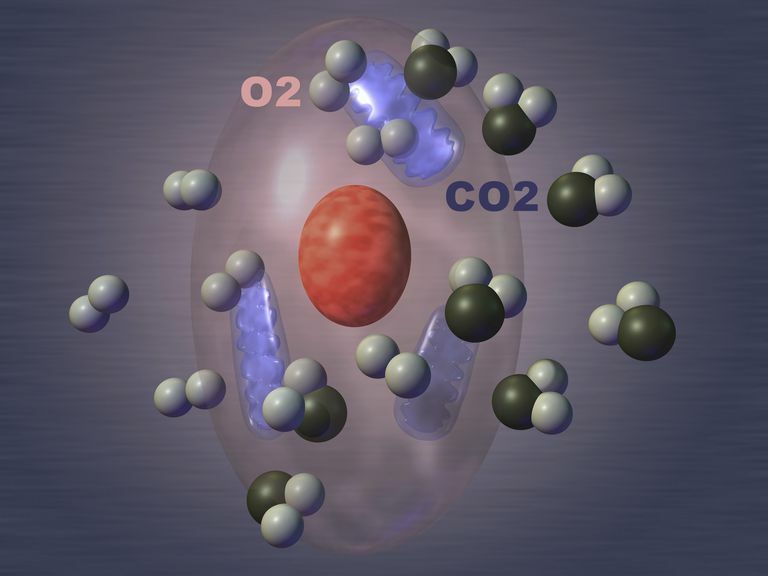 How many ATP molecules theoretically may be generated by the complete oxidation of glucose into carbon dioxide? Cellular respiration is a cell's way of obtaining energy, so it's a process you depend on in order to live. 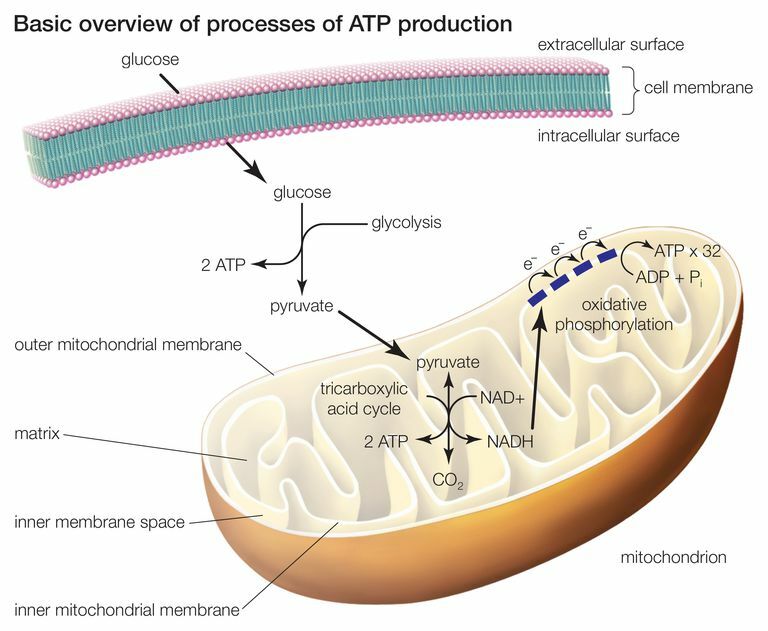 You missed some questions, so you might want to review the details of cellular respiration, especially the Krebs or citric acid cycle and glycolysis. If you're ready for another quiz, see how much you know about everyday chemistry. Great job! You know a lot about cellular respiration and how it works. If you a bit uncertain about details, you might wish to review the citric acid cycle (Krebs cycle or TCA cycle), glycolysis, and fermentation. Of you'd like to try another chemistry quiz, see how much you know about DNA.